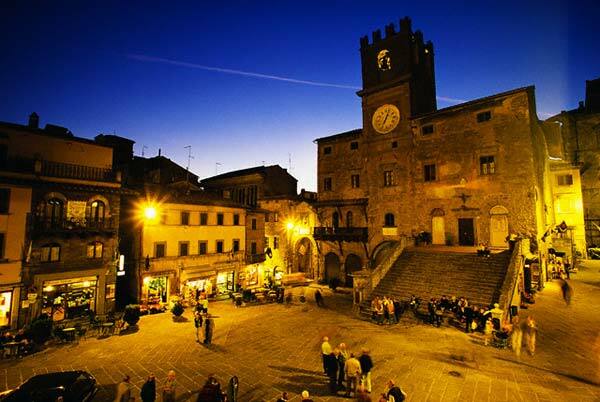 Enjoy Tuscany, land where time seems to stand still.. the heart of Ital and region of Etruscan culture. 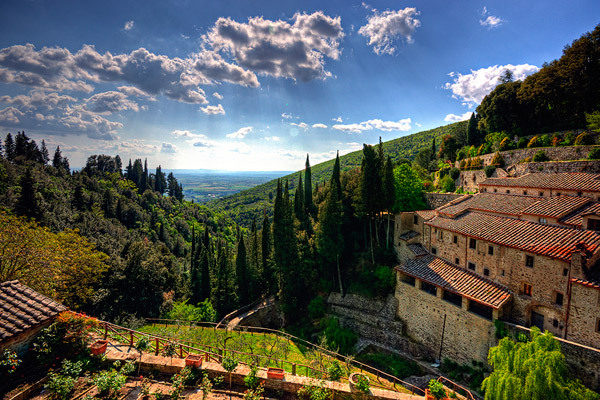 In this beautiful place you will capture the magic of serene atmospheres, with its cultivated fields and rural life.. enjoy the ancient Medieval and Renaissence borghi perched on the hilltops. You will be projected back in time and immersed in a past rich in history and traditions. 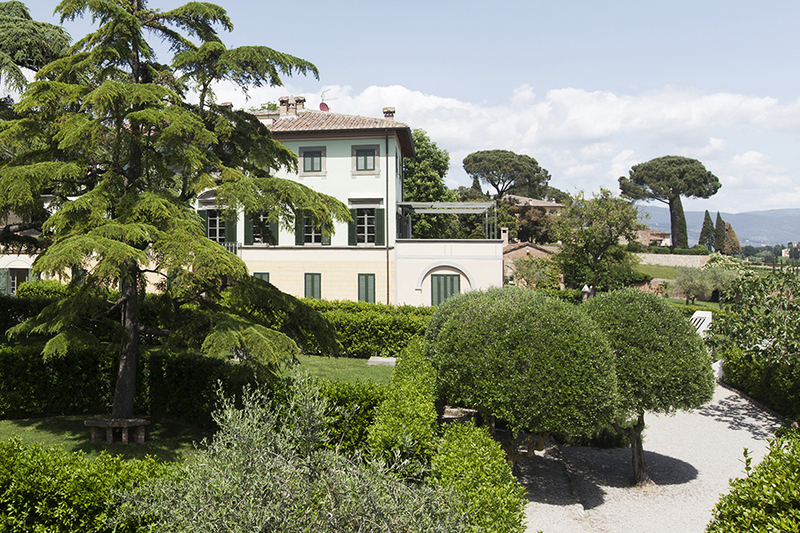 The court poet will welcome you with Della Corgna family, at the entrance of the Palazzo and will take you on a visit to the frescoed rooms and through the charming walkway that leads to the fortress. 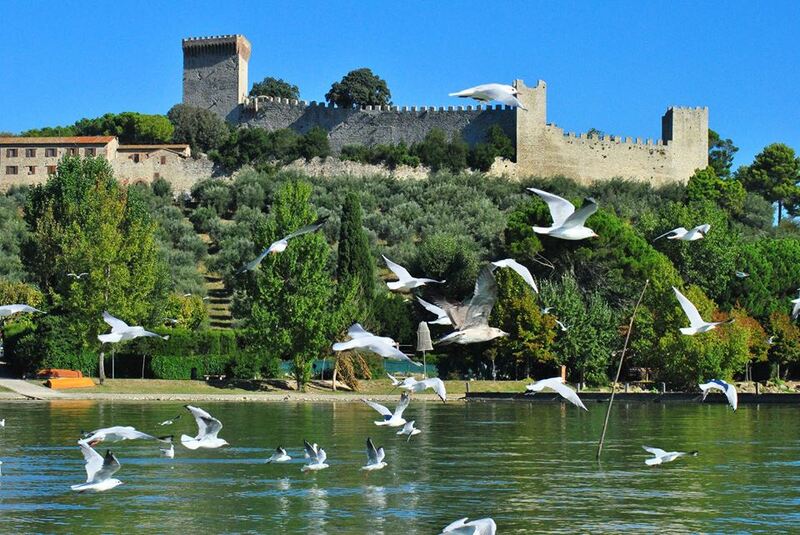 After admiring the beauty of the lake from the top of the walls you’ll step back to the Palace to enjoy rooms deco-rated by one of the most important fresco cycles of late Renaissance- Mannerist age. You will be entertained by Renaissance court ballet.. Transfer for a visit in one of the finest and most renowned wineries in the area. 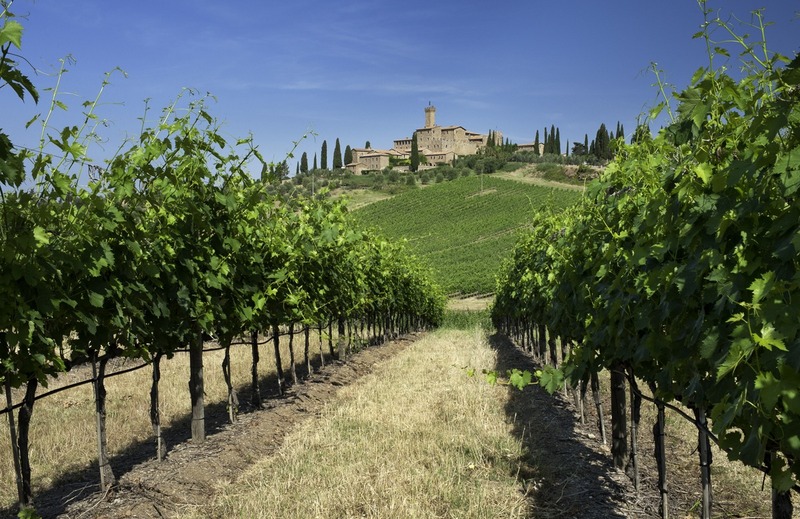 Guided tour through the vineyards, in the cellar and champagne bar and tasting lunch in the restaurant of the estate set in an ancient lemon tree covered garden with a lovely terrace overlooking the hills of the Tuscan countryside. The restau-rant boasts the only Michelin star of the Province of Arezzo. Lunch at typical restaurant, authoritative reference point of the Umbrian cuisine. A sensational experience to discover the secrets of ancient techniques and decorations of chocolate that will culminate with the creation of printed chocolates. Pick up and departure for an extraordinary tour in vintage car with driver (Rolls Royce, Bentley, Alvis, Mercedes, Alfa Romeo, Lancia, Volkswagen, Mini Innocenti) through the countryside of the Val D’Orcia. 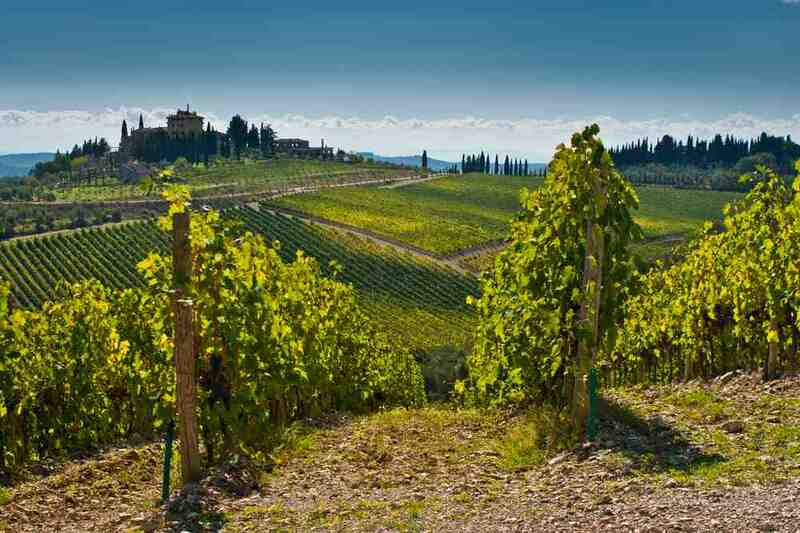 The estate extends from the south of Montalcino to the borders of the Val d’Orcia. Of the 7,100 acres of land, about one third is under vine in a constella-tion of single vineyards, the remainder occupied by olive groves, fruit trees (mainly plums), woods and scrub. Visit the vineyards and the wine cellar, excellent result of revolutionary technical research and innovation. Lunch in the restaurant of the castle. In a very pleasant atmosphere you will enjoy the traditional dishes of Montalcino and Tuscany, enhanced by the freshness and authenticity of local ingredients. 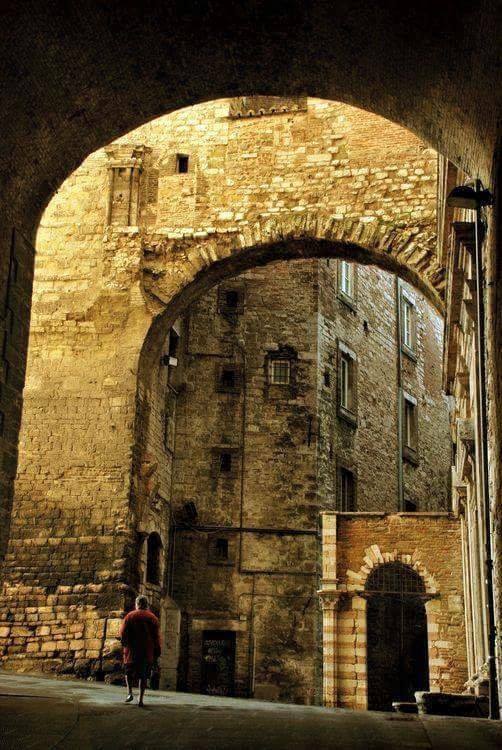 Visit this charming borgo of Pienza, widely known as the "ideal city of the Renaissance"
Lunch in historical “osteria” with typical Tuscan menu to enjoy traditional flavors and high quality of raw materials. 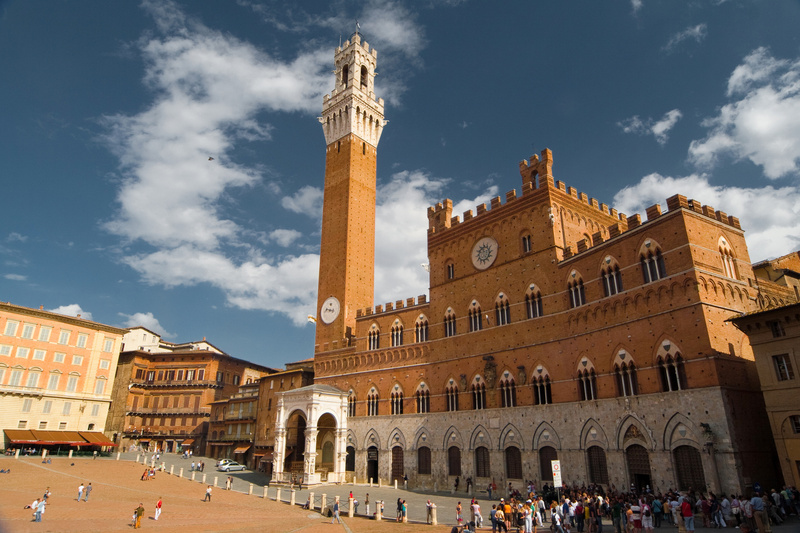 Set in the heart of Siena, this tavern is the right place to discover the habits of locals and enjoy the authentic culinary tradition of this beautiful region in a cozy and friendly atmosphere.